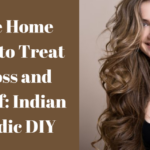 Indian ladies have been praised all over the globe for their lustrous, long and shiny hair. 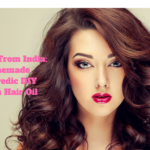 Indian women are known for their thick dark and glossy locks and I would say that all of you can have such gorgeous looking hair with some Ayurvedic hair oils that we use. In Indian households girls are forced to have hair oil massaged into their scalp at least once a week. I as a kid remember getting my hair massaged with a blend of specially prepared Ayurvedic oil once a week. My mother made it a point to massage the oil because according to her it was an important practice for healthy hair. I wasn’t aware of the benefits of the head massage back then but today as an adult I have healthy, shiny and long hair because of my mother’s ancient ritual. Ayurveda is a 5000 year old system of natural healing healing that has stood the test of time. First originating in the vedic culture of India, it is actually considered by many to be the oldest healing science. Ayurveda is still practiced effectively in India and all over the world till today. People living in India have always relied on ancient Ayurvedic practices to heal all sorts of diseases and problems. The primary goal of Ayurveda is to help people live long, healthy and balanced life without the need of medicines, surgeries and all others medicinal practices. 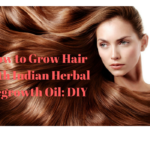 There are tons of herbs in Ayurveda that help you to grow long, healthy and shiny hair. I have been trying a lot of Ayurvedic Hair Oil blends these days and the results are phenomenal. 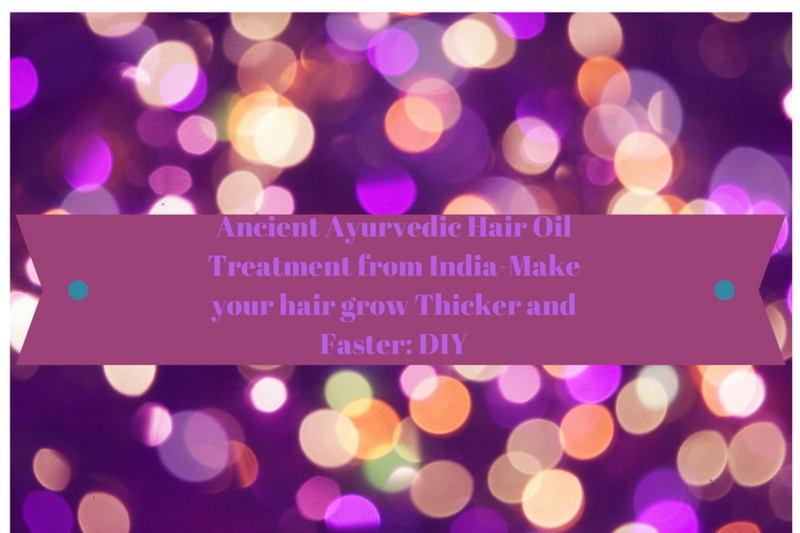 All Ayurvedic Hair Oils are so easy to prepare and are yet so effective. Healthy hair is a sign of good health and healthy lifestyle. Following Ayurvedic natural remedies can help us to get rid of all hair problems and invigorate new hair. Ayurvedic herbs help improve blood circulation, stimulate hair growth, disinfect your scalp and prevent premature graying of the hair and thus leads to healthy mane. 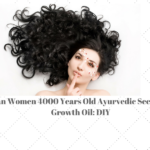 Today I will be sharing an ancient Ayurvedic hair growth oil which effectively treats all hair problems and counters hair loss. This hair oil is surely going to give you the healthy mane that you have always dreamt of. 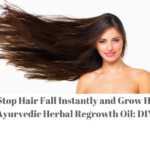 This hair oil is my secret recipe to grow your hair very long and fast, this your hair oil is going to give you beautiful hair within a few weeks of applications. Long, strong and voluminous hair enhances your natural beauty by several folds. 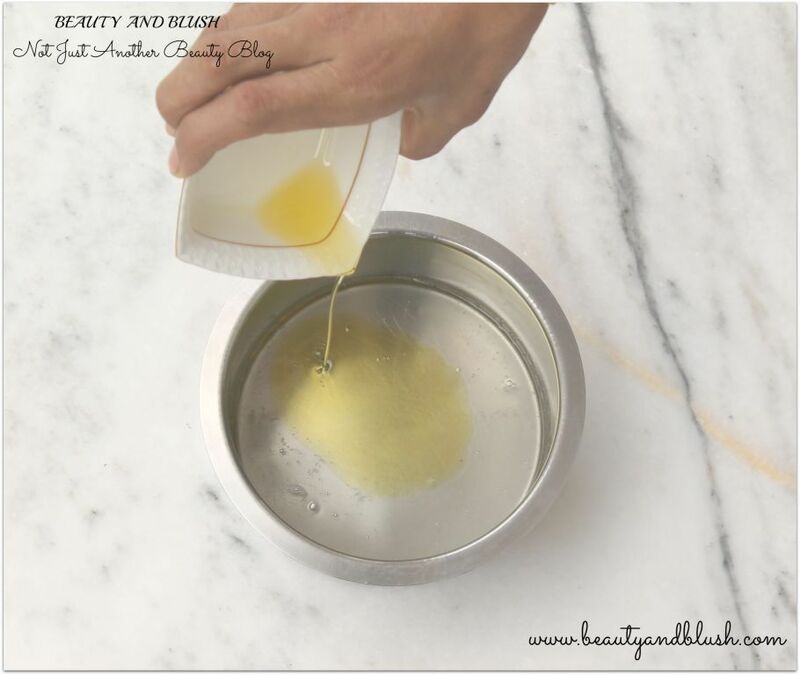 Today I am going to bring you one of the easiest and the best way to enhance your hair growth by using a Ayurvedic Hair Oil blend. ◦ A bunch of fresh Coriander leaves. ◦ 1 Big Lemon or 2 medium size lemon. ◦ 1inch piece of Ginger. ◦ 4 Vitamin E Capsules. ◦ Handful of Curry Leaves. ◦ 1 Cup of Coconut oil. ◦ 2 Tbsp of Sesame or Til oil. ◦ 1 Cup of water. 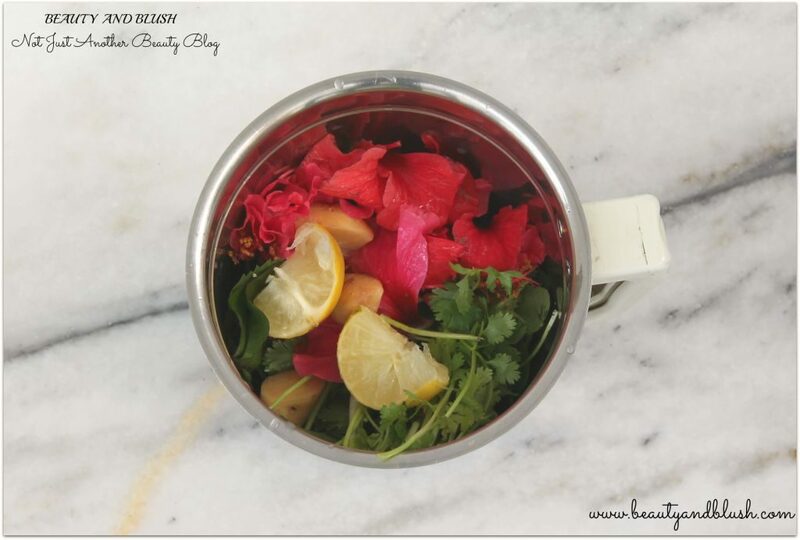 Take a blender jar and add the coriander leaves, ginger piece, whole lemon, hibiscus leaves and petals and curry leaves to it. Add in 1 cup of water to it and make a smooth paste out of it. 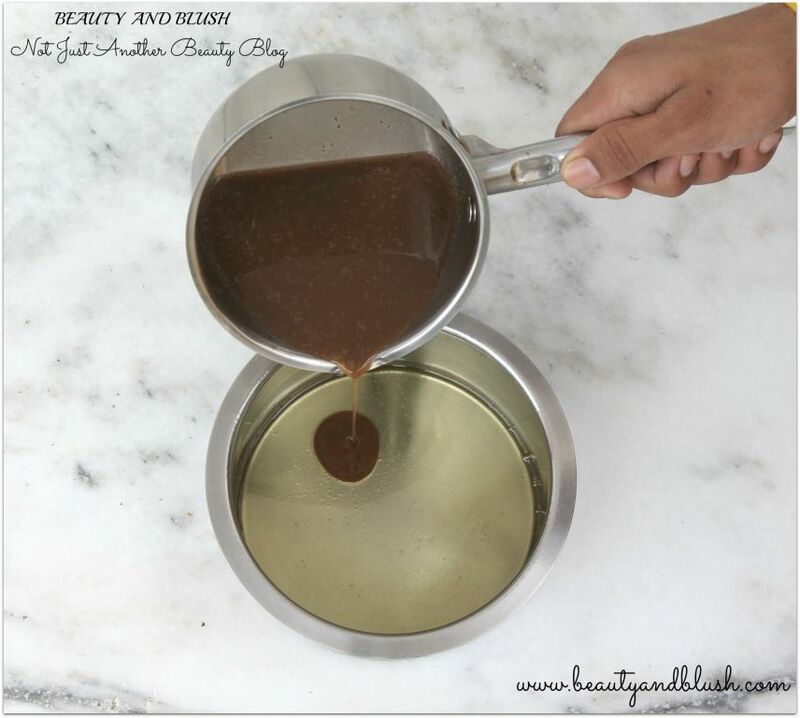 Now strain the paste from a strainer and keep it aside. In another pan, take coconut oil, add in the sesame oil and mix properly. Now slowly pour the above paste to the oil mix. Keep on adding slowly and remember do not mix or stir this oil and the smooth paste. Without moving the pan, put it on the lowest flame setting and let the oil simmer for 45 minutes to an hour. You do not have to stir this mix at all. 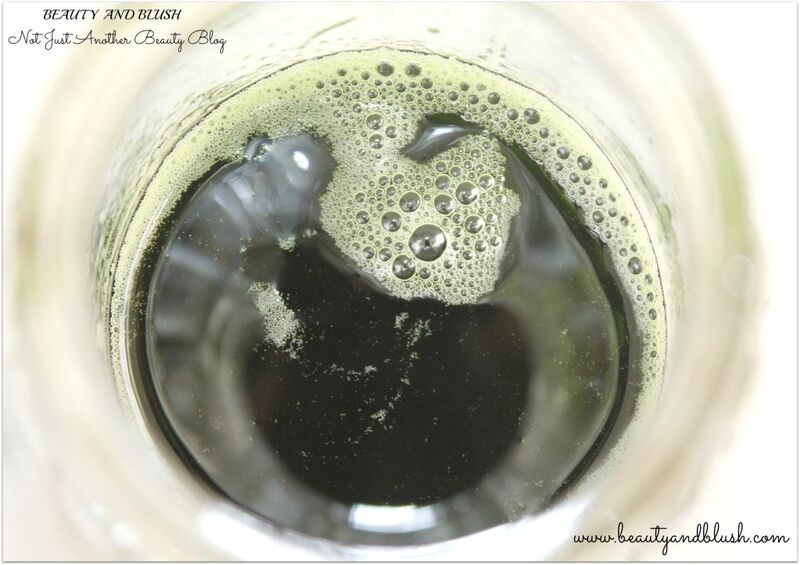 After few minutes you will see few bubbles on the surface of the oil, let the oil infuse in the paste for 45 minutes. 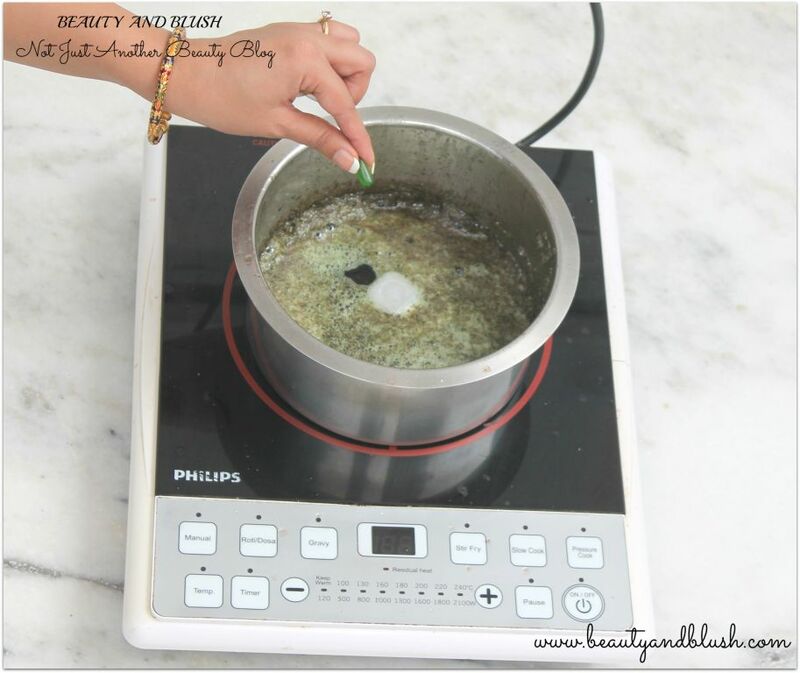 After 45 minutes you will see that the oil has turned into a deep green colour, now add in 1 camphor and the oil from 4 Vitamin E capsules. Remove from flame and let the oil infuse in the herbs for overnight. In the morning strain the oil into a glass jar. Keep the bottle in sunlight for 2 days and after 2 days the oil is ready to use. How to Use This Ayurvedic Hair Oil? Warm 3-4 Tbsp of oil in a microwave safe bowl. Detangle your hair and divide your hair in sections. Apply the warm oil on your scalp with the help of a cotton ball. Apply all over the scalp and whatever oil is left apply on the hair lengths. Massage your scalp for 4 minutes with your fingertips. Remember not to apply too much pressure while massaging the scalp as the massage should calm and soothe your senses. Leave it for 2-3 hours or if you have time you can also leave it overnight. After 3 hours wrap a hot towel on your hair for 15 minutes. I do not use conditioner after an oil massage as the oil massage is itself a conditioning treatment. After the hair dries you will experience soft and bouncy hair. 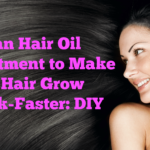 With regular use you will experience long and healthy hair. This is how my hair looks after the oil massage and the hair wash. I feel my hair is growing at a really fast pace and it is much more thicker and manageable. Coriander is a rich source of Potassium, Iron, Vitamin A, K, C, Folic acid, Magnesium and Calcium. 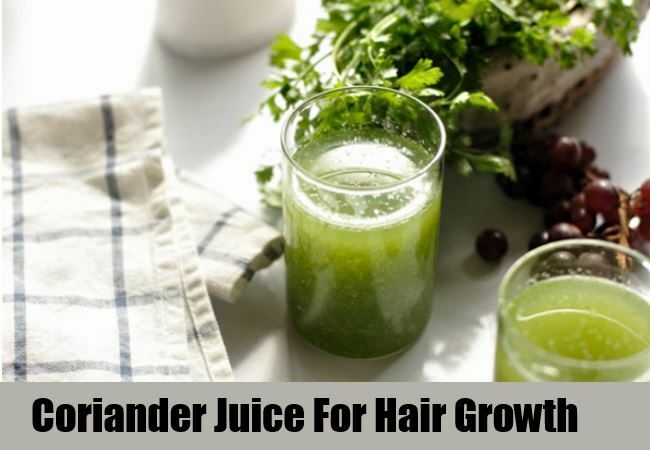 Coriander promotes hair growth and reduces hair fall. It strengthens the hair roots and stimulates hair growth and thus keeps your scalp full at all times. Coriander also helps to thicken the hair. I have used coriander in this hair oil as it is very beneficial for the hair, use the oil and you will see the difference for yourself. 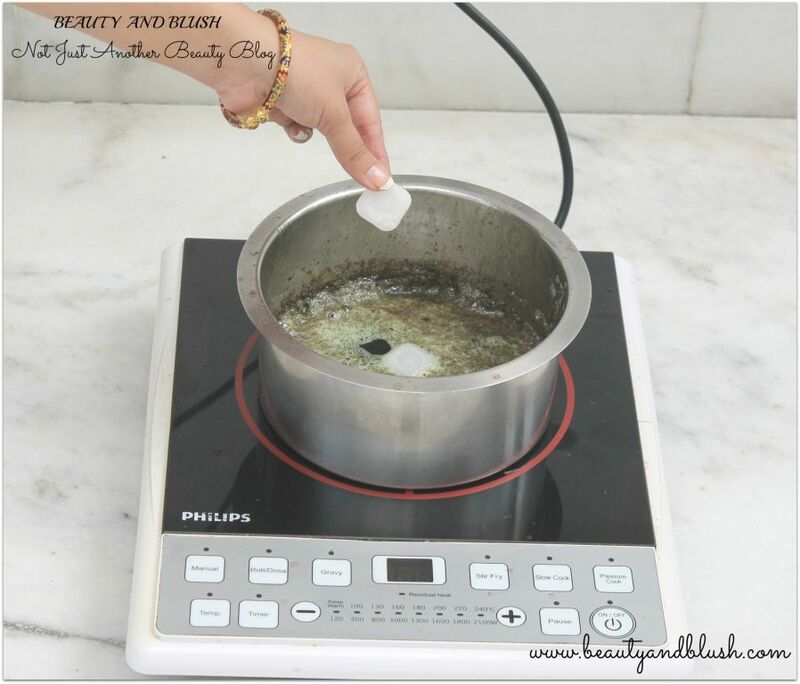 Camphor is commonly used in India for pooja rituals but people are not aware of the beauty benefits of the same. Camphor has antiseptic, anti inflammatory and antibacterial properties which help to fight hair fall and stimulate hair growth. 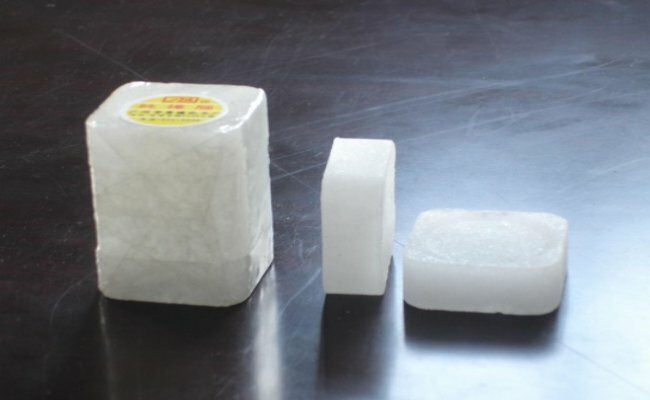 Camphor also helps to fight any scalp infections, helps to get rid of dandruff, kills lice and relieves itchy scalp. Camphor stimulates blood circulation on the scalp and this helps in strengthening of hair and restoring natural shine to the hair. Camphor is highly beneficial where hair is falling because of viral conditions or bacterial fungal infections. Camphor fights with viruses and fungus to bring back strong healthy and shiny hair. Ginger contains some circulatory agents that help increase the blood flow through the scalp which improves the health of the hair. Ginger root contains Magnesium, Potassium, Phosphorus and Vitamins that make hair stronger, healthier and shinier. It is also rich in fatty acid which help prevent the thinning of the hair. Ginger is loaded with all the essential vitamins and minerals that help in promoting hair growth naturally. Ginger also has anti inflammatory properties. Ginger is a natural ingredient to get strong and healthy hair. 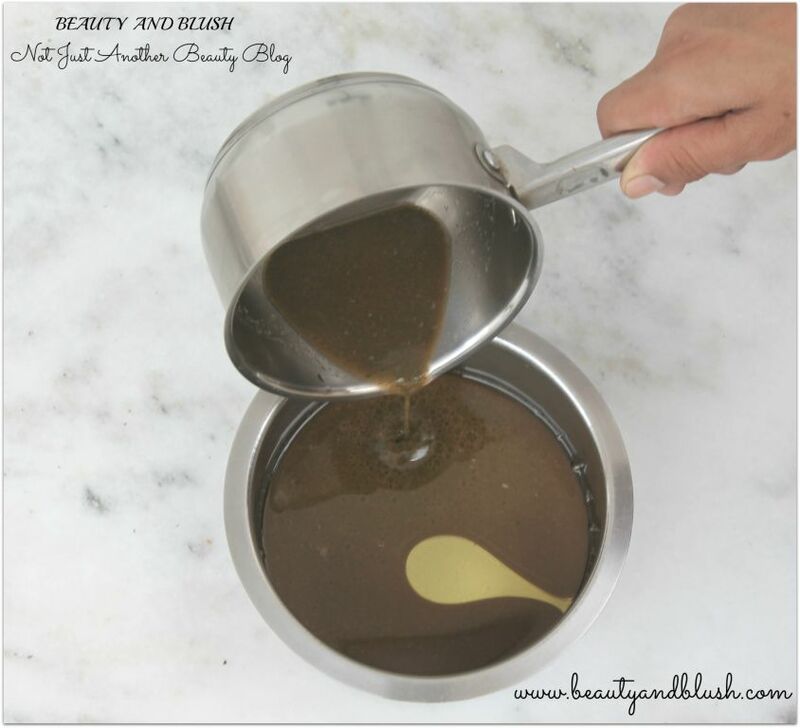 It strengthens the tresses from the root to the tips that aids hair growth. These amazing citrus fruits are filled with several nutrients including Vitamin C, Magnesium, Calcium and Flavonoids making them great for healthy hair. Lemons are the richest source of vitamin C that help in making hair stronger and longer. Fresh lemon juice stimulates hair growth and also strengthens their hair follicles. 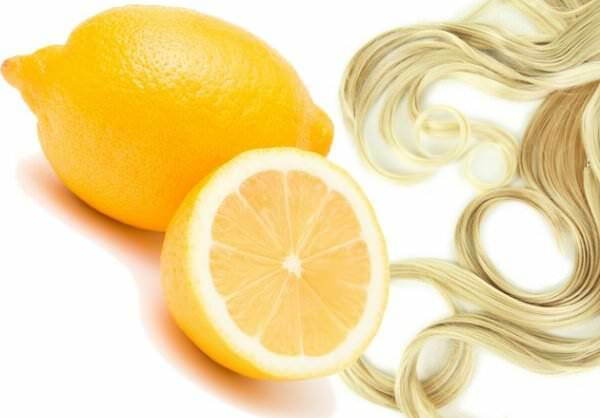 Limonene a compound found in lemon imparts shine to frizzy and dry hair. The antifungal properties of lemon juice combats dandruff causing fungus and also provides relief from other scalp infections. The slightly acidic property of lemon gently cleanses away accumulated dust, dead skin and other unwanted deposits from the scalp and hair. Medicinal value of curry leaves have been known to people since centuries. Curry leaves are said to stimulate hair growth and is a great remedy for all hair related problems. 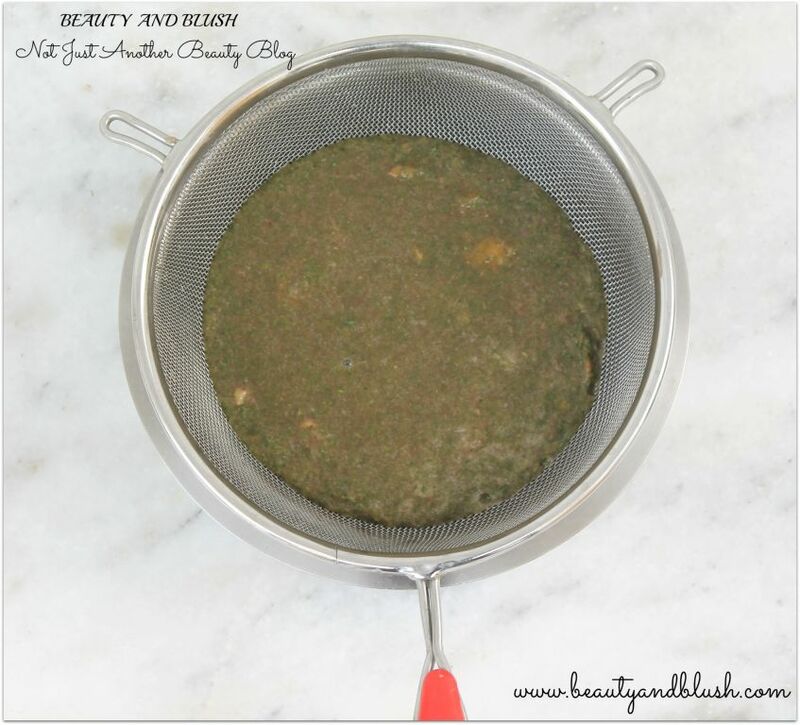 Curry leaves constitutes combination of essential nutrients required for the growth of hair. 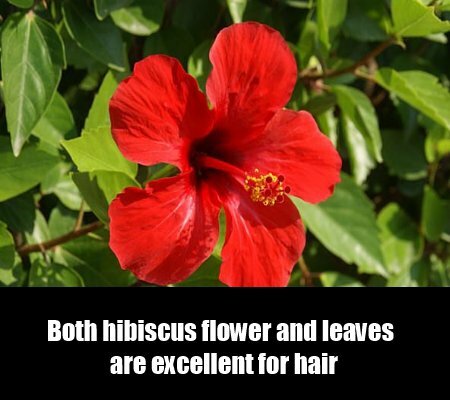 They are rich in antioxidants and amino acid which are capable of reducing hair fall and stimulate hair growth, they also help in preventing the hair stands from thinning and strengthens the hair follicle. 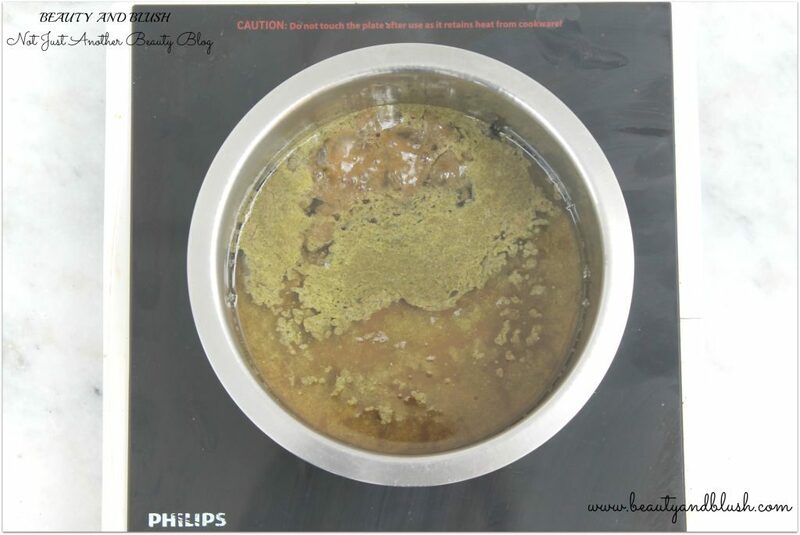 Curry leaves are rich source of Beta carotene and proteins. Beta carotene limits hair loss while presence of proteins prevent hair thinning. Curry leaves can be used as a great stimulant for hair growth due to the ingredients present in curry leaves. Curry leaves contain Iron, Calcium, Vitamin C, Phosphorus, Proteins, Carbohydrates and fibers. 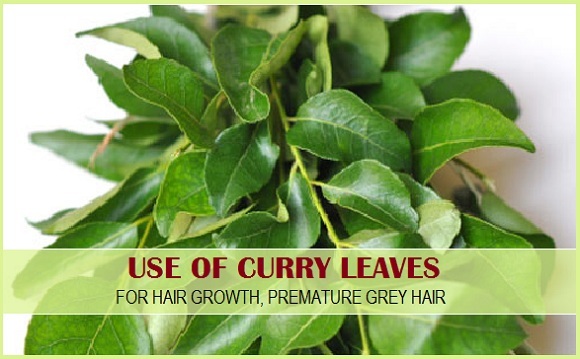 Curry leaves is a miracle herb for curing a ton of hair related problems. It prevents premature graying of the hair, stimulate hair growth, repair damaged roots, reduces hair fall rejuvenate hair follicles and strengthens the hair. Curry leaves help the hair follicle by helping in the scalp restoration process. Sesame oil is highly nutritious and lubricating in nature. It is enriched with essential vitamins like E, B complex, D and minerals like calcium, phosphorus and some proteins that help in strengthening of hair. 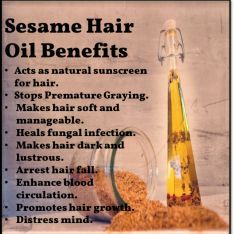 Sesame oil is filled with ingredients that are capable of providing a nice and silky texture to your hair. It is also rich in Vitamin E, D and B. Regular use of sesame oil makes hair so healthy and thick. Thank you so much Anumeha.I am flattered.?? 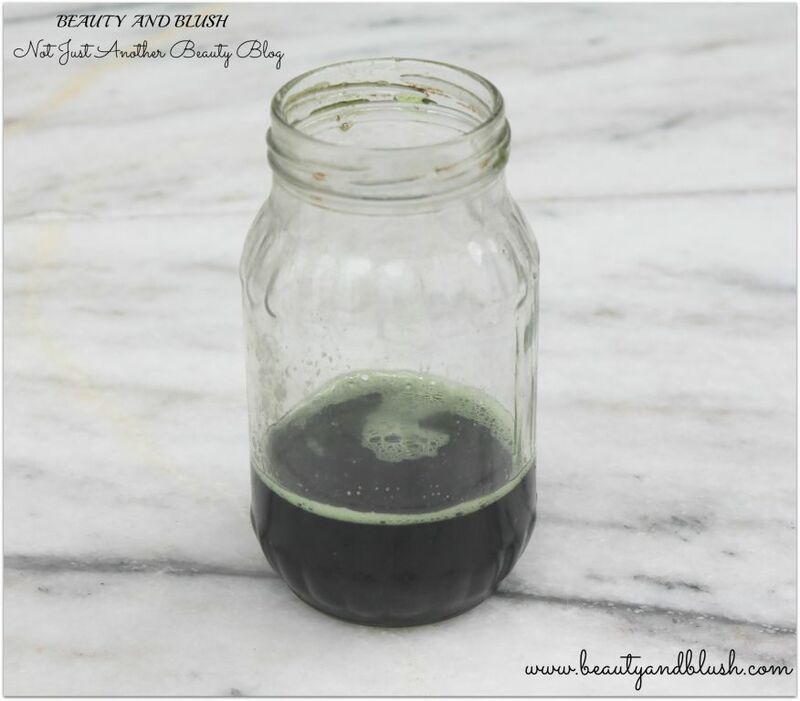 Wow,beautiful hair you have Yamini 🙂 Great DIY, will surely try out making this oil soon. Thanks Anamika.I seriously love this hair oil,it is really awesome.Do try it out and I am sure you are going to love it. 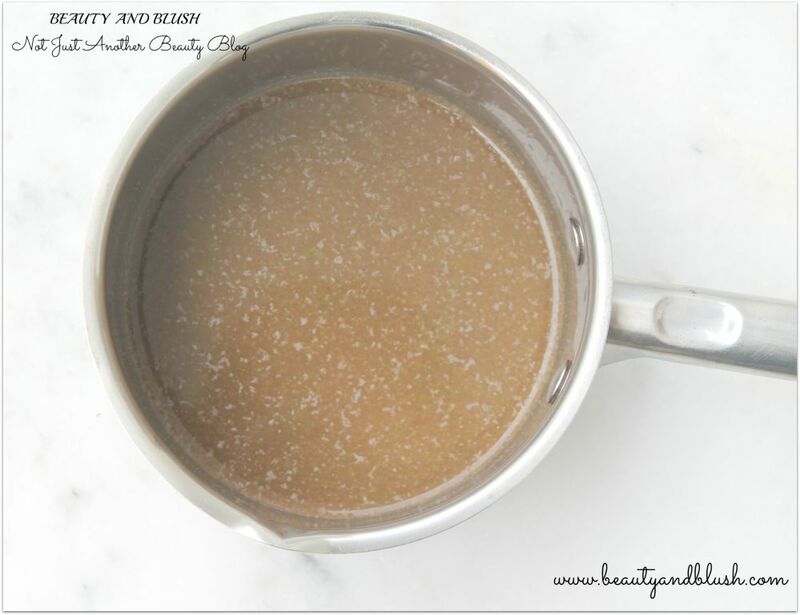 I have bookmarked all your hair care posts recently and am loving these DIY’s! Keep up the good work! Looking forward to read more and beautiful hair Yamini! ?? Thank you so much Jane.I am glad you.are liking all my diy’s.I sometimes feel I am bombarding you all with so many diy’s these days and may be all of you will feel a bit bored.All of these diy’s are super effective and all of them have been tried and tested by me . Some of them are my grandmother’s recipes and some of them have been curated by me.I keep reading effects og different ingredients on the hair and then I mix some ingredients and come up with these diy’s.Jane if you can please suggest me some good Ayurveda skin care n haircare books as I am eager yo read and explore the world of Ayurveda.I will be posting more skin care and hair care diy’s so keep a watch on that.Thanks a lot for your appreciation Jane,it really means a lot to me.?? 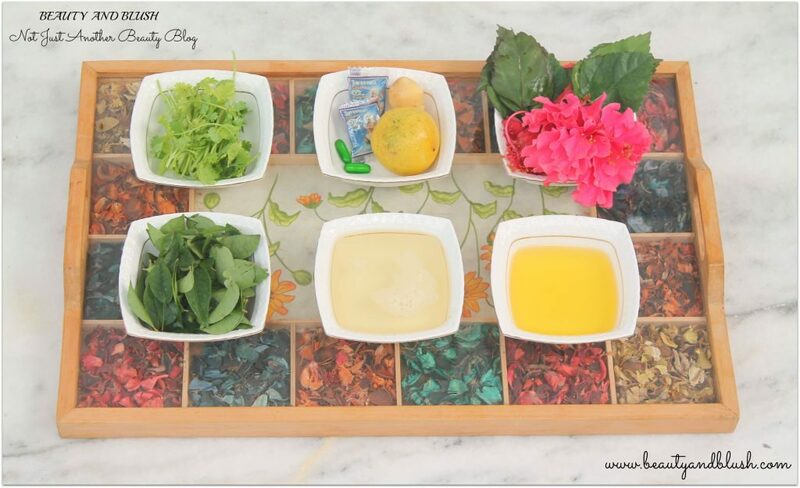 It is nice you posted this oil recipe, it was very interesting. 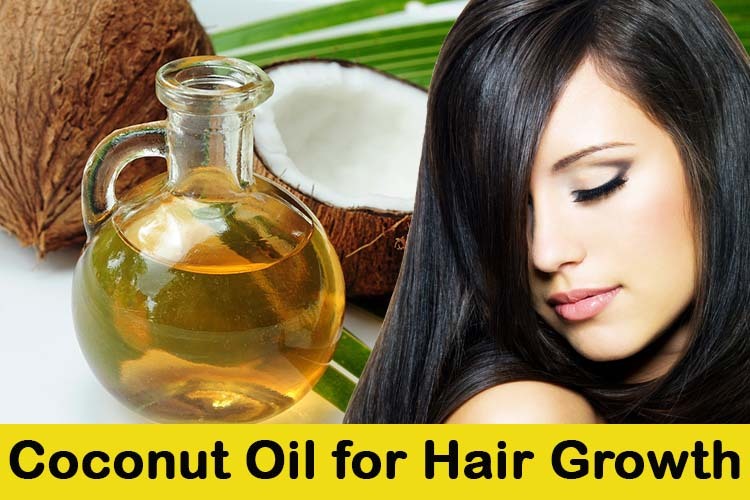 I have brought ayurvedic hair oil and sampoo, and now apply it the way you have instructed, should continue that and must try to make this oil at home, it seems awesome… hibiscus petals, lime, ginger, coriader, coconut oil, seaseme oil, its nice… vitamin e capsule also good addition, your hair looks good. 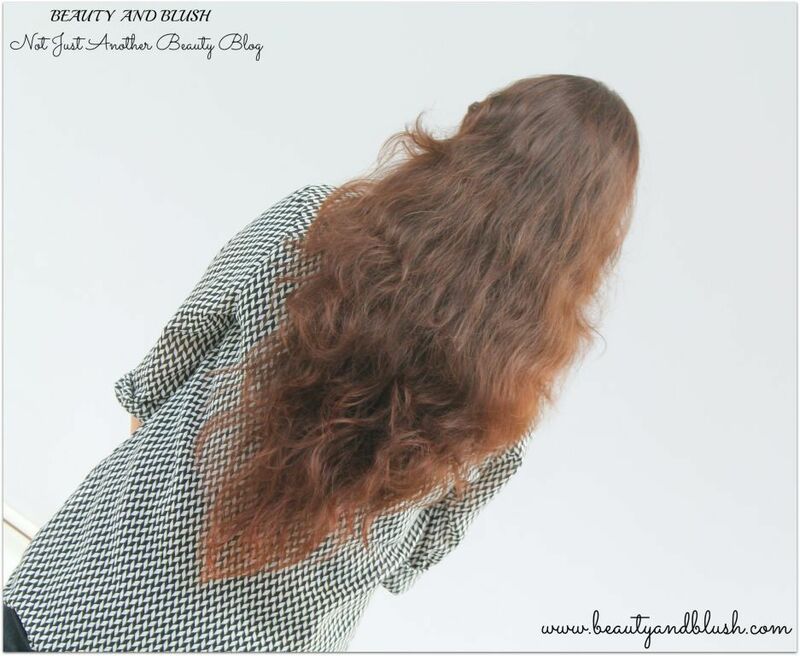 My hair has become very bad, parlour lady said from thick hair its become thin and brittle and no volume in it… anyway… will surely note this hair oil recipe. Hey Maria.I am glad you liked my diy oil recipe.This oil really helps to make the hair longer and healthy.I also have a few more diy hair oil recipes on my blog that are highly beneficial for damaged hair.Do try out massaging the scalp with these oils and you will see what a drastic difference it brings to your hair.Do share your experiences after using the oil and let me know. I have given the usage instructions in the post itself.